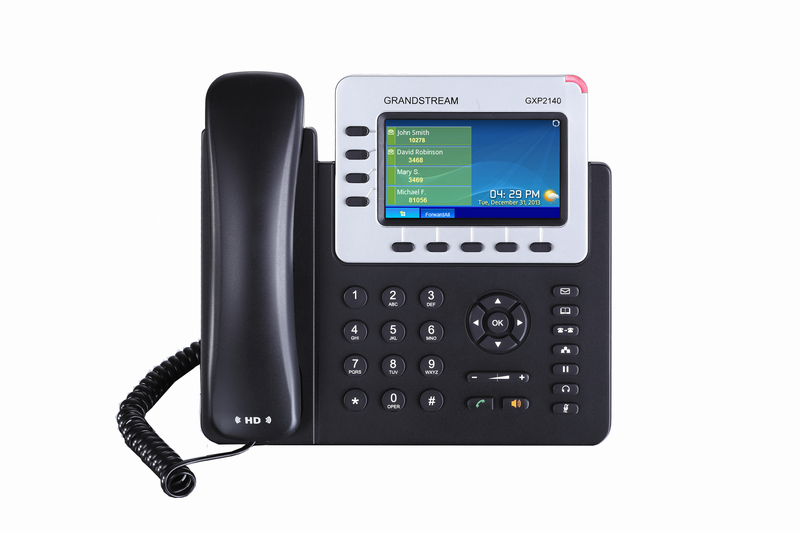 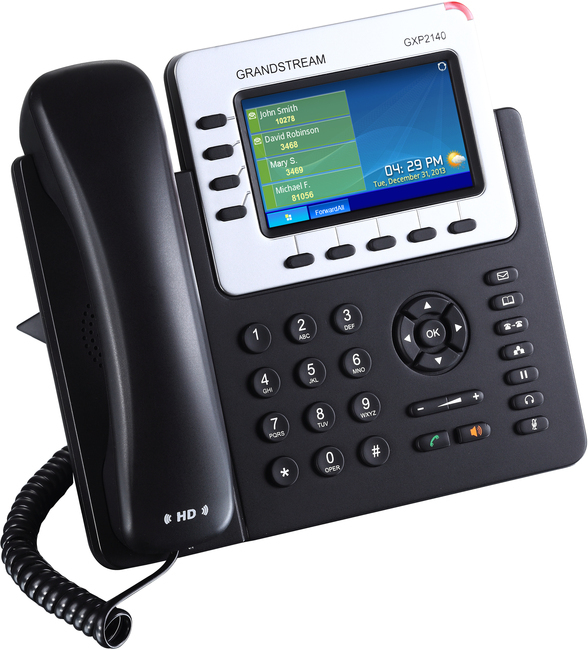 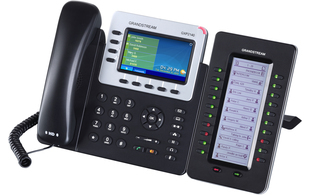 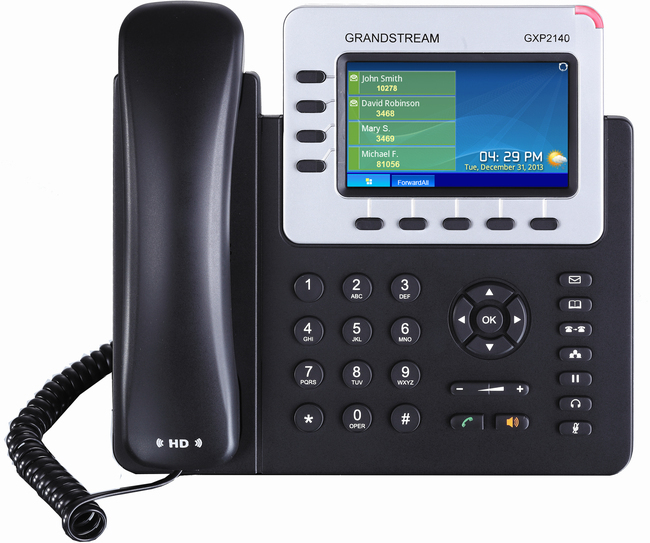 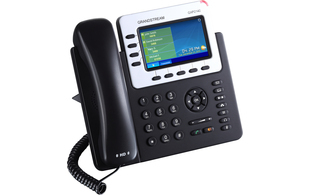 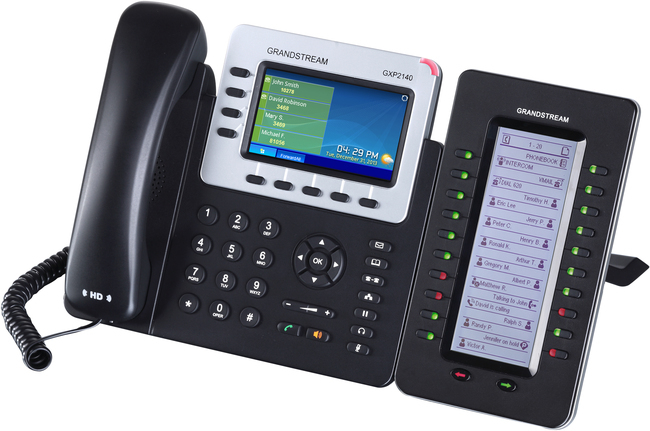 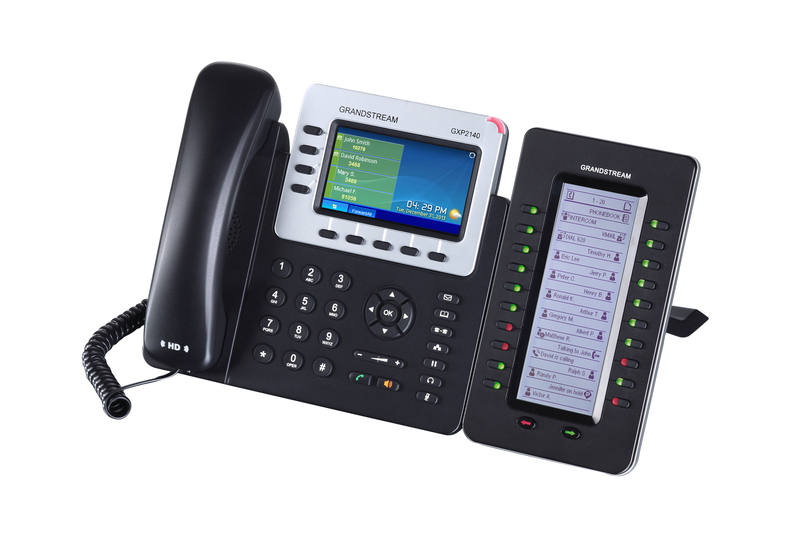 The Grandstream GXP2140 is a versatile enterprise-grade IP phone. 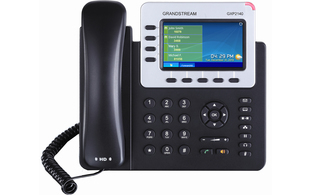 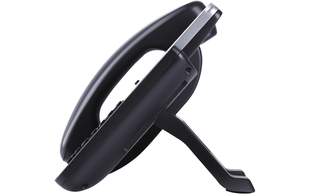 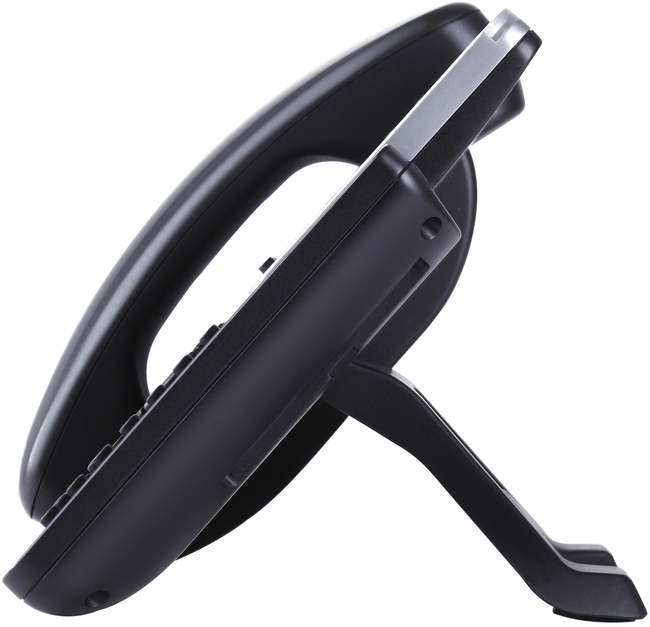 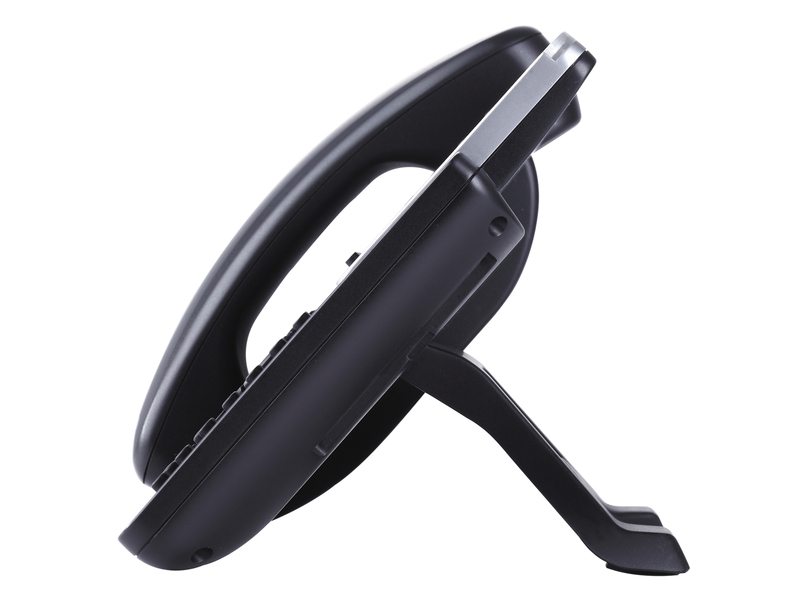 This Linux-based device features 4 SIP accounts, 5-way conferencing and integrated Bluetooth and USB ports. 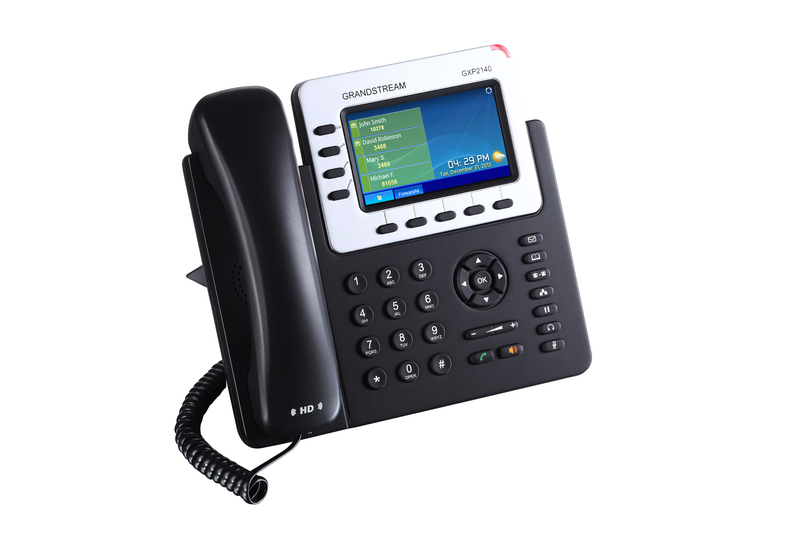 With a large 4.3" colour LCD screen and compatiblity with the GXP2200EXT expansion module, this phone offers users an easy to use, flexible communications solution.